The voting process on Sunday was characterized by delays and long queues, leaving many voters frustrated. 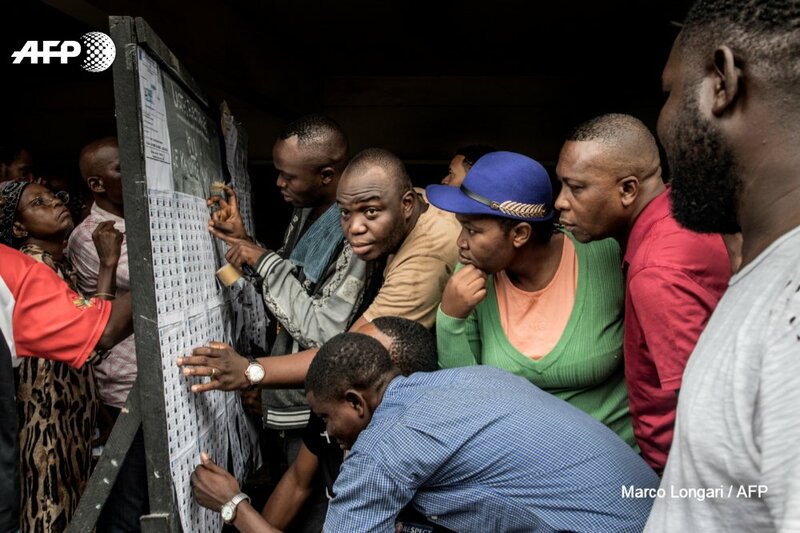 Voters looking for their names in Sunday's vote. Some had their names missing. 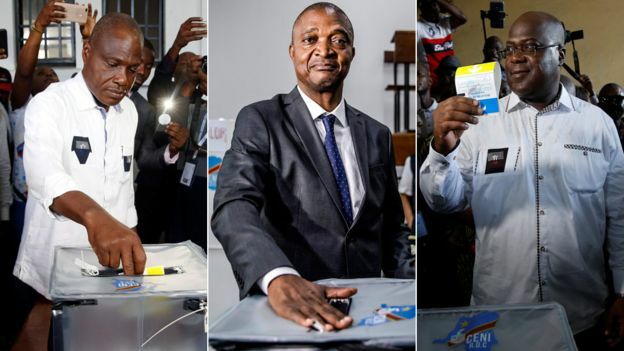 Vote counting is continuing in the Democratic Republic of Congo after Sunday’s crucial general elections. About 40 million voters participated in choosing a new President and lawmakers across the country. But three volatile regions were excluded from Sunday’s votes. Elections will be held in those areas in March 2019. These regions are Yumbi, Beni and Butembo. Beni and Butembo in the east continue to battle with the Ebola outbreak. Yumbi in the west has also witnessed ethnic violence in the past days with more than 100 people reportedly killed. 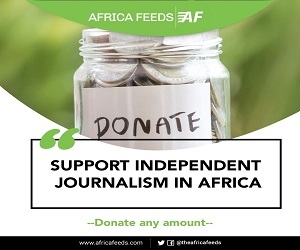 The opposition in the central African country is however raising concerns about what it calls widespread irregularities during the vote. An opposition leader, Felix Tshisekedi was unhappy with the chaos that characterized the entire process. Another opposition leader, Martin Fayulu also told a news conference that electoral lists were posted late. He said names were misprinted as well and machines did not work. Final results for Sunday’s presidential election will be announced on January 15 and the new president sworn in on January 18. Both opposition and ruling coalition are claiming victory even before partial results are made public. The ruing coalition was represented by Emmanuel Ramazani Shadary who is a former interior minister. He was backed by outgoing President Joseph Kabila. He has failed to hold elections during his tenure on several occasions, a decision that sparked violence for years.